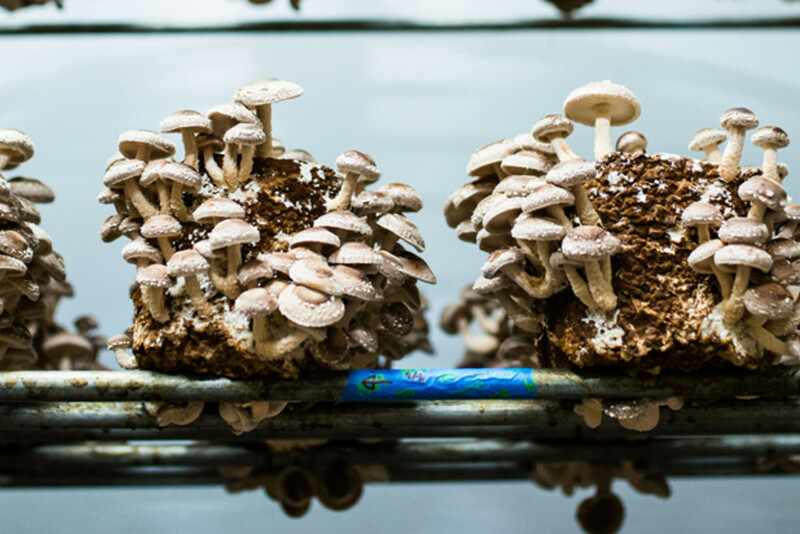 All Sparta mushrooms are grown on hardwood sawdust and logs inoculated with on-farm produced organic rye grain spawn. Sparta Mushrooms is in Sparta, Georgia where all mushrooms are grown on hardwood sawdust inoculated with spawn grown on organic rye grain. They are cultivated in climate-controlled greenhouses in a restored building that recently won an award for Historic Preservation from the Georgia Trust for Historic Preservation. 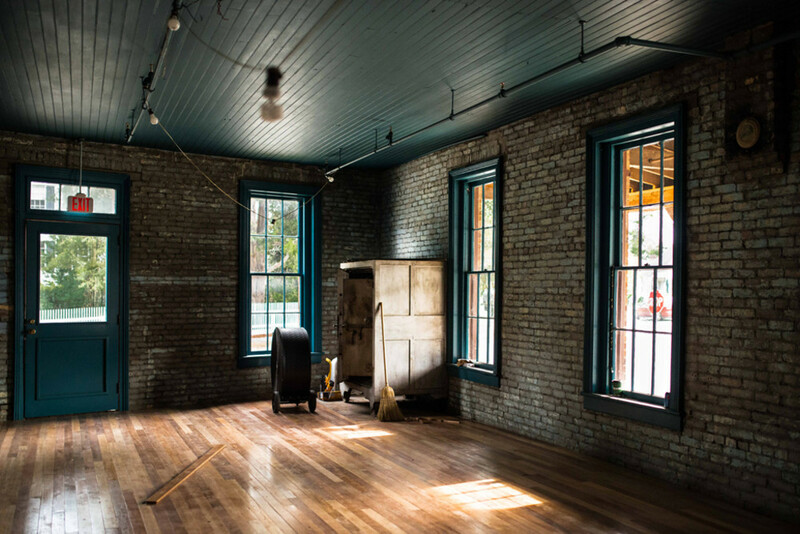 The building in which Sparta Mushrooms are raised was built in the early 1890's to serve as a cotton warehouse.